Our Online Appointment Script is very simple but suitable for all the industries and customizable to operate this. Your customer can book appointment from anywhere in the world. Once the appointment is made you will be notified via Email. 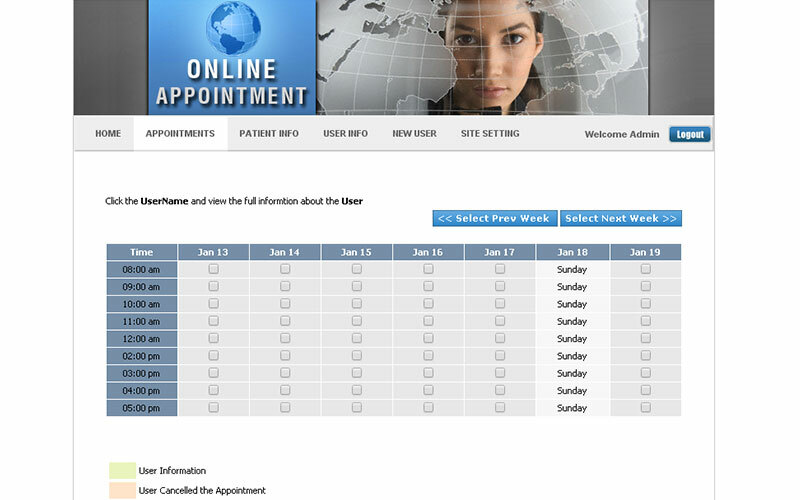 Our Readymade PHP Appointment Schedule script can be used for multiple purposes to book appointments online. It is suitable for high level professionals, business consultants. 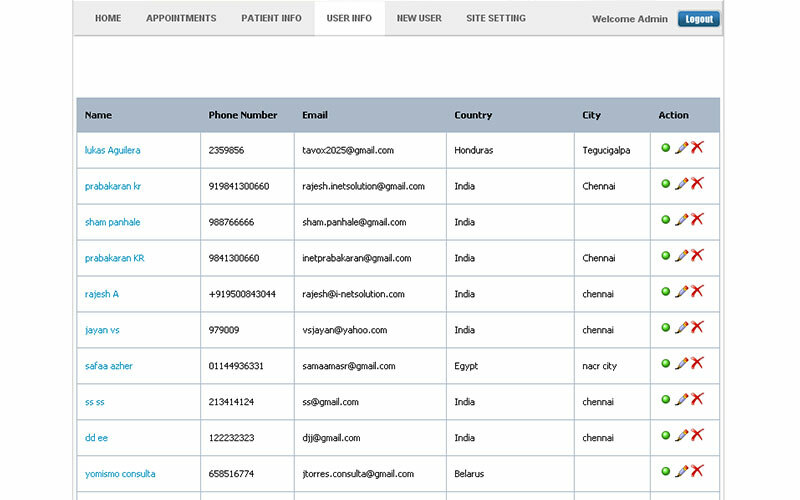 Our PHP Appointment Booking Script helps any private firms to permit their customers for online arrangements. 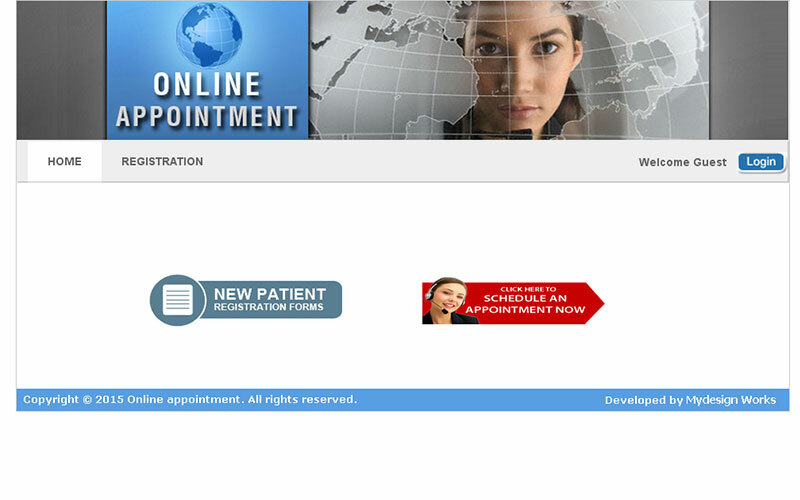 Our online appointment booking system allows you to gain an added advantage among your competitors over the internet. This PHP Appointment Booking Script gives access to all of your customers and their appointment history. 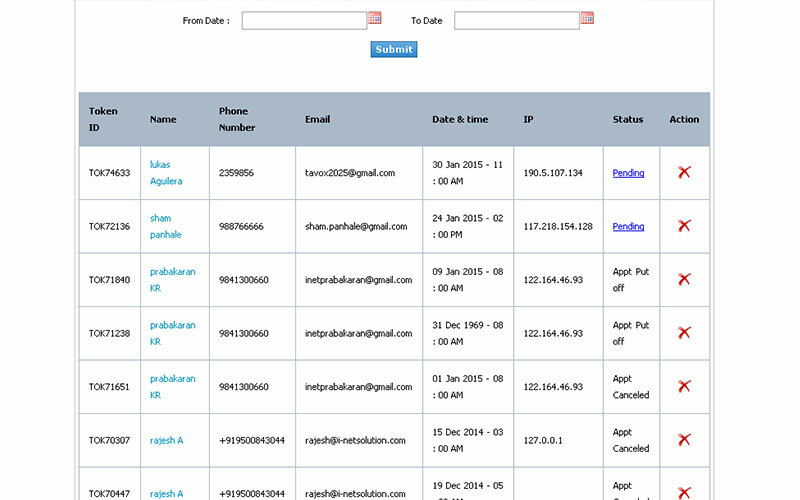 Through admin you can easily manage the records and history of the customers. 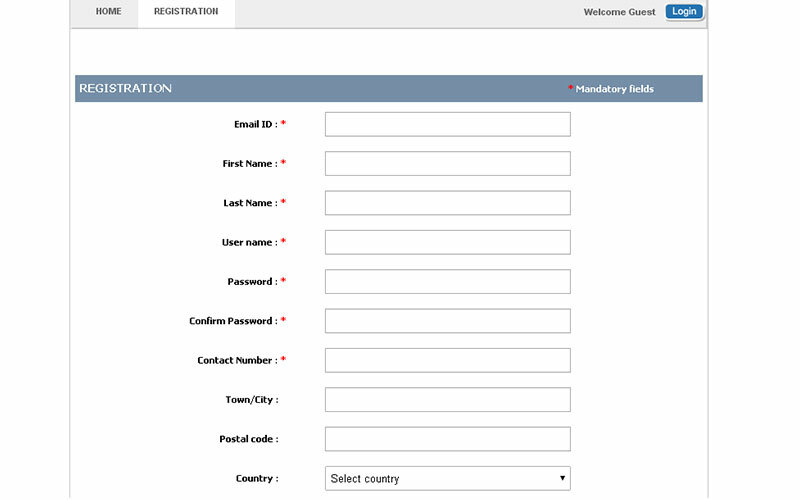 Our Web Based Appointment Booking System is an easy to install web application. You can even set up your business work flow and booking rules for your customers to know in detail about your business. Whatever the action made on the system you will get an instant notification to your email id including booking, cancelling or editing an appointment. You can add your services, service provider details and set up a calendar to show their availabilities so that the customers can book their appointments accordingly. I have installed this Script for a week only and I am very impressed with this features the quality of the documentation, clarity of the script etc. This is the first time I work with PHP Scripts Mall team I feel comfortable recommending their products to all. I’m very happy with this script, it’s very nice, flexible and support was stunning!! A HI, Thanks for you interest in our PHP Appointment booking script, It is the easy way to buy our product, you can add the product in the cart and the move forwarded to the checkout page in that page you can pay with us. Once you will buy our team will contact you and share the script with full source code within a 24 hours.